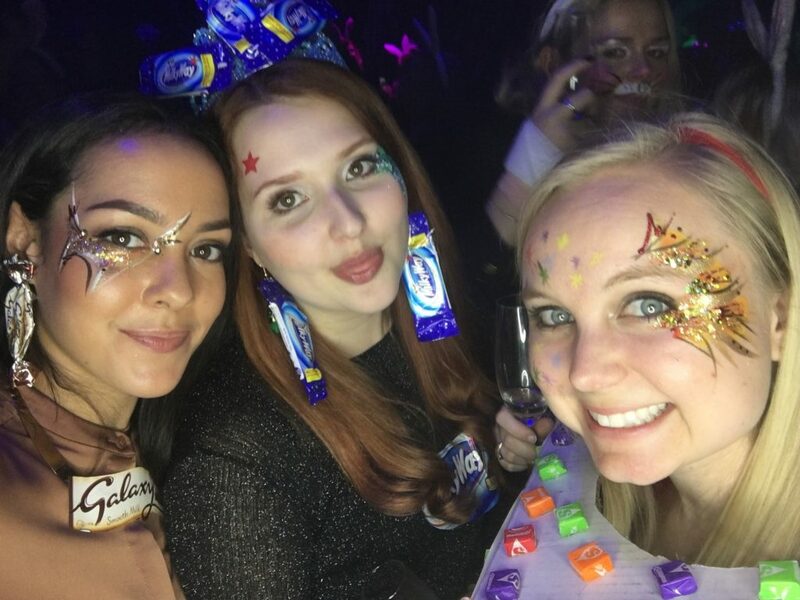 It’s been a sweet one – find out what the Hill+Knowlton Strategies office in London has been up to in the past five days. 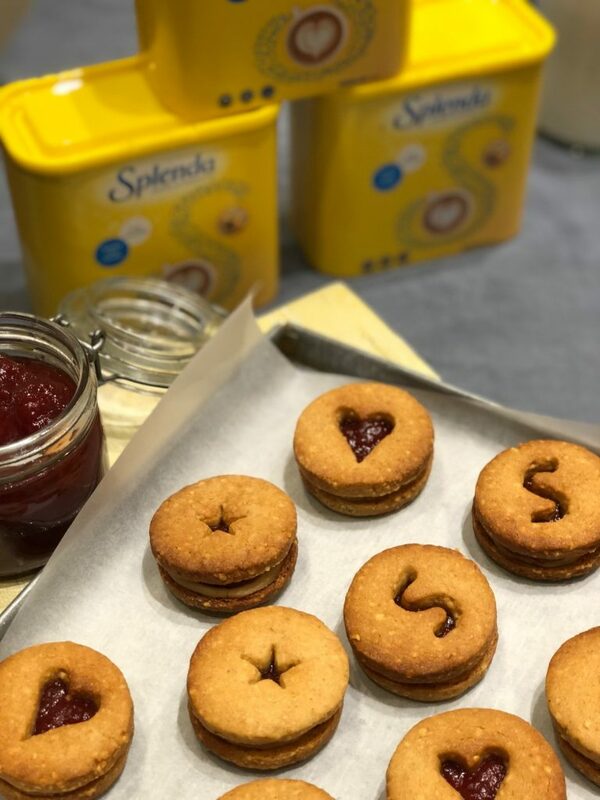 This week, H+K’s Team Splenda opened the doors of the brand’s inaugural Sweet School; a pop-up classroom that hosted and – crucially – educated two groups of health, food + drink journalists and influencers. After yet another year of media confusion about ‘sugar alternatives,’ ‘expert’ reports and studies into the unfounded ill-effects of sweeteners, H+K advised that Splenda needed to lead the sweet education; reducing the chance of more misleading headlines and removing barriers to coverage – and purchase. Think coconut sugar and agave are healthier than table sugar? Avoiding ‘artificial sweeteners’ because of cancer connotations? Not sure how much sugar you should be eating? Then it’s time to enrol! H+K welcomed 16 influencers and journalists into The Sweet School, where they were grilled by Dietician Helen Bond and graduated with myths-debunked, facts absorbed, articles inspired and flying colours! And, with the Editor-in-Chief of key retailer Sainsbury’s Magazine proclaiming that Splenda is officially back on her shopping list, we have one happy client! Thea Knight, a behavioural strategist in our H+K Smarter team was invited to speak at the Better Policies, Better Lives conference at Middlesex University. The event’s aim is for policy makers to understand the latest applications of behavioural science in both public and private sectors. Thea discussed H+K Smarter’s specialist behavioural science approach and the varied work of the team applying this to external and internal audiences. She also shared her own research into how to apply an understanding of individual values across different geographies when changing behaviour. 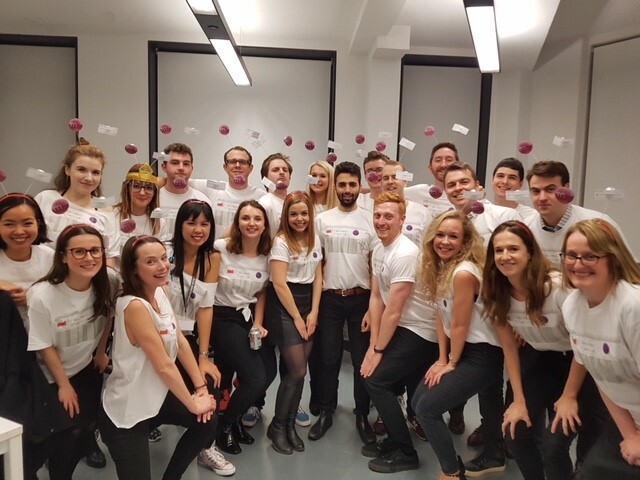 This week was also the London office’s Christmas party, where each sector team’s costume choice was a different interpretation of the Space and Time theme: cue Healthcare fortune-tellers, Tech convicts and Crisis + Issues sputniks. What was your inspiration behind the choice? We work with a range of clients and are frequently updating our time sheets, so we thought we’d put a fun spin on an everyday task. What was the most memorable part of the evening? Chris Thomas doing the worm dance! What did you dress up as? Space-themed chocolate and sweets. What was your inspiration behind the choice? We all have a sweet tooth in the team, and this was a great excuse to bring treats into the office. What was the most memorable part of the evening? We loved the face paint and glitter. Any excuse to sparkle! As a team with lots of new joiners, it was a great chance to meet the rest of the agency and get to know different sector teams.